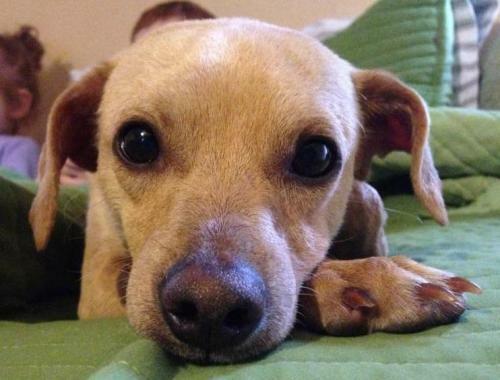 Our volunteers and fosters are an integral part of the success of PAWS. Each day they help to improve the lives of animals awaiting adoption. Volunteers can participate in a variety of activities including pet socialization, adoption event help, office duties, special event and fundraising activities and more. And our Fosters are our greatest asset, as they provide a loving home for our adoptable dogs until a forever home can be found. Without our Fosters, we could not exist! 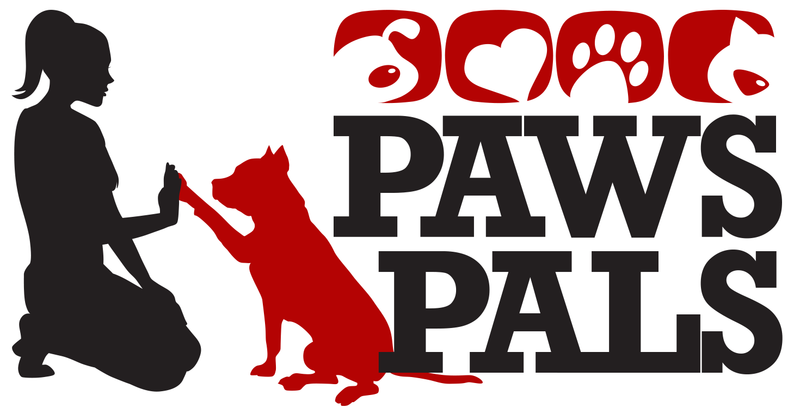 We are excited that you are interested in volunteering with PAWS. It’s a great way to make new friends (of the two and four-legged kind)! To learn more about Volunteering, please Click Here. To learn more about Fostering, please Click Here. Check out San Angelo's Pet Friendly Apartments! Sign up to be a PAWS Pal! Providing life-saving emergency veterinary care to injured and abused animals. Know how you can save hundreds of pets' lives? By spaying ONE! It's the snip that saves... money, time & lives! We help you rehome your pet, keeping them out of the shelter system! A free service sponsored by PAWS to help lost pets get safely home! Accidental litter? We can help! A rehabilitation program for people and pets. Dealing with grief from the loss of a pet.